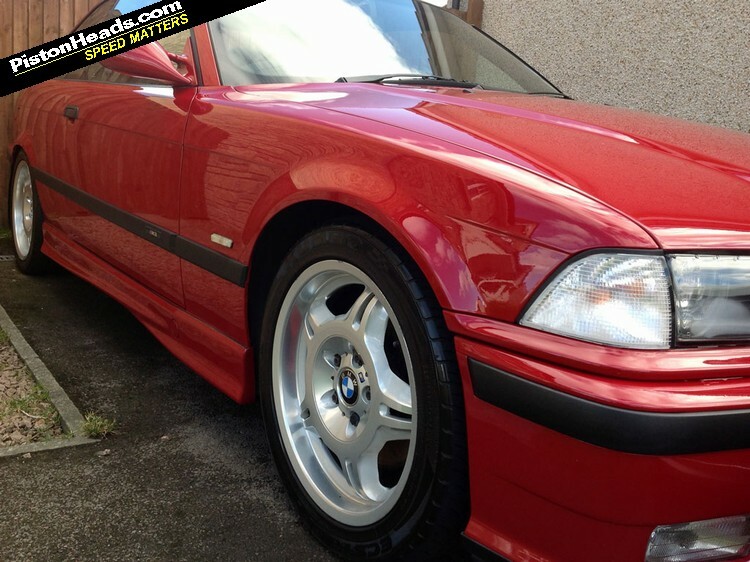 "I've always loved E36 BMWs and the Imola Individual is in my eyes the ultimate E36, extremely rare and appreciating in value. I saw it advertised up in Thurso which is about five hours north of Aberdeen. As far as I know it's currently the only one in Scotland. I saw the car, got it up on a ramp, drove it and bought it for a bargain price. It's got 128,000 miles but has the most detailed BMW service history I've ever seen. It's got a folder full of all receipts from new. All the problem areas with these cars have been addressed; fuel pump, brake lines, VANOS, etc. 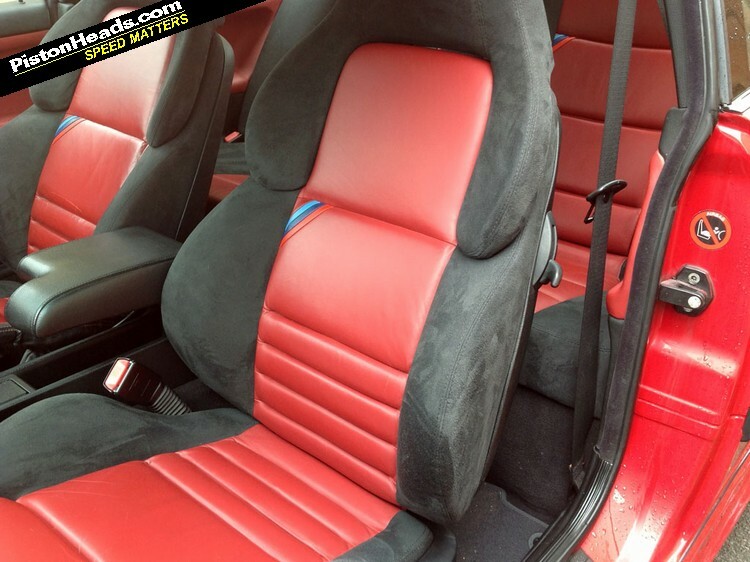 The car has been used and enjoyed but maintained correctly." 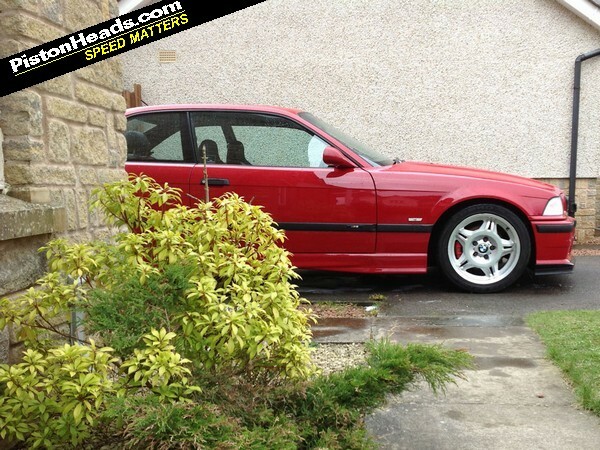 "Having owned M3s before and plenty of BMWs I pretty much knew what I was getting into." "Going out for an early morning drive. 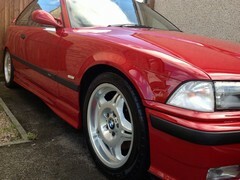 It's only used at weekends or dry days so every journey is just about enjoying the drive. 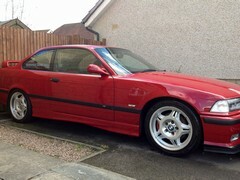 I love the admiring glances the car gets as a nice E36 is very rare, never mind a one of 50 limited edition M3. Been stopped in petrol stations a few times and asked questions about the car." "Nothing. I love everything about the car!" "It's an M3 so not cheap to run. Preventative maintenance is the key with these. I've got a great local BMW specialist named Scott Feakes at Premier Motors in Aberdeen, who I use for any servicing and maintenance. It's relatively cheap to insure and tax, parts are fairly readily available and not hugely expensive. These cars can't be run on a budget though. If you go into one accepting it will need money spending on it then it won't be an issue." "Nowhere of note as yet but hopefully a long summer of driving ahead." "I will keep it! I am lucky enough to run my own vehicle storage business - Vehicle Storage Aberdeen - and the car is kept in an air chamber over the winter months. Long terms plans are to take it to Redish Motorsport for a full underside restoration, full suspension refresh and basically anything it needs it will get. 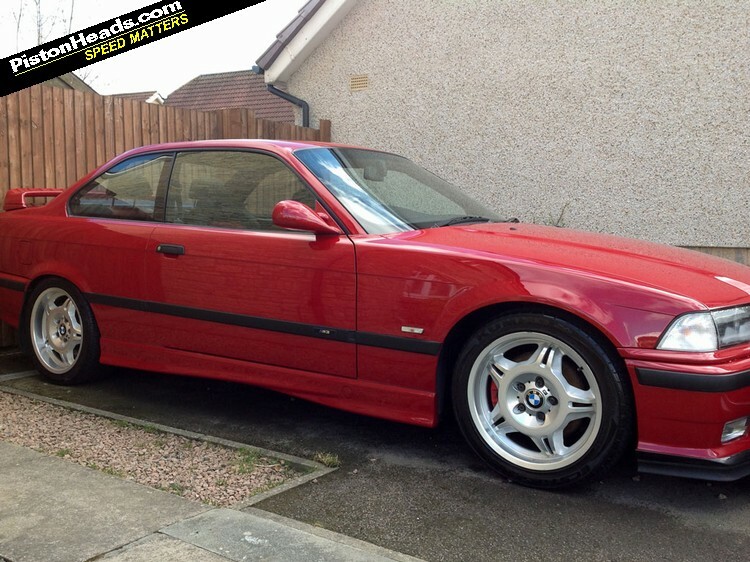 Wheels will get a full diamond cut refurb, also new brakes are on the list in the next couple of months and just generally enjoy owning one of the rarest M3s around." Want to share your car with PHers on Carpool? Email us at carpool@pistonheads.com! 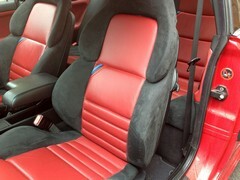 Those seats are lovely, although I'm not sure about the same colours inside and outside! I have a real soft spot for the Imola Individual, just wish i could justify the price increase over a standard Evo. It is the best colour for this car.